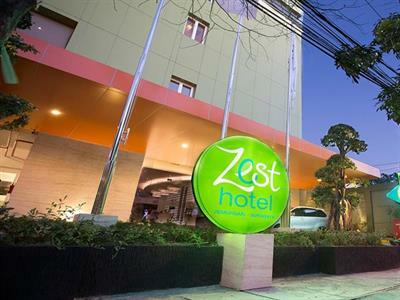 Ideal hotel for business and leisure transient travelers and close to Soekarno-Hatta International Airport. Rates start from IDR 375,000nett. 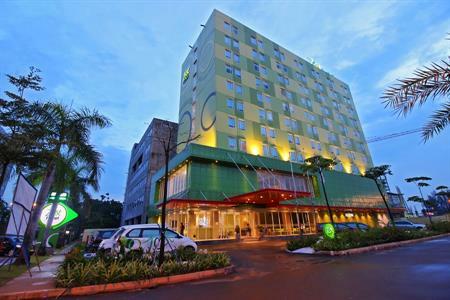 Ideal hotel for those seeking casual and relaxed accommodation in Bogor. Rates start from IDR 370,000nett. Located in the heart of the industrial area of Surabaya & only minutes drive to Surabaya Night Carnival for family entertainment. Rates start from IDR 405,000nett. Strategically located in the hustle bustle of Malioboro area, the hotel is within walking distance to the famous Bringharjo market and tourist district Malioboro street. 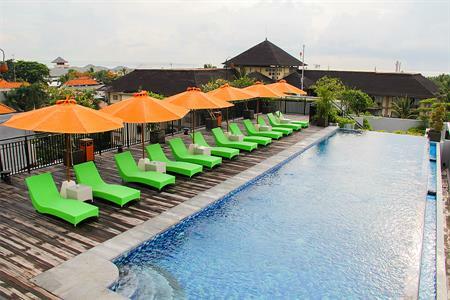 Rates start from IDR 280,000nett. We have some opening specials you're going to love! 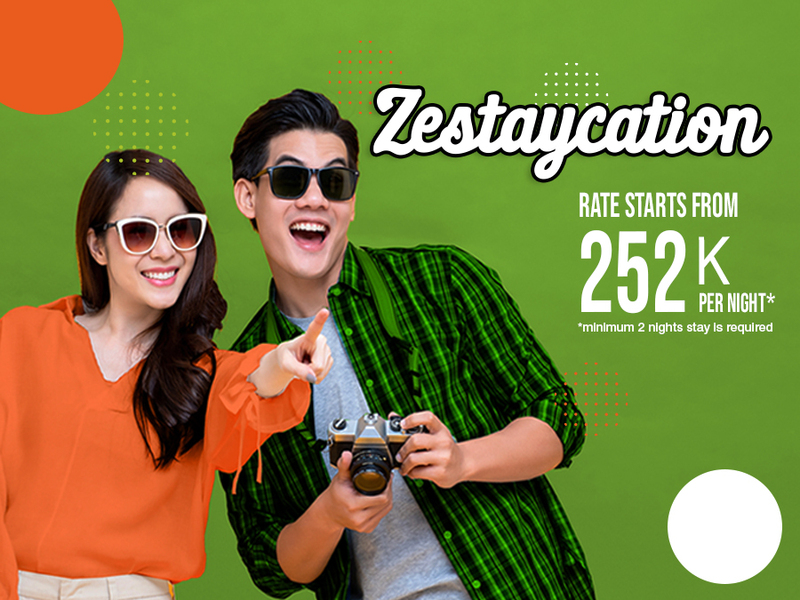 We want you to experience Zest Hotels and to celebrate our newly opened hotels we have some fantastic opening specials! 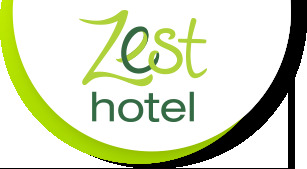 Keep up to date with all things Zest.